AEW Executive Travel is an established Chauffeur Business since 2006. 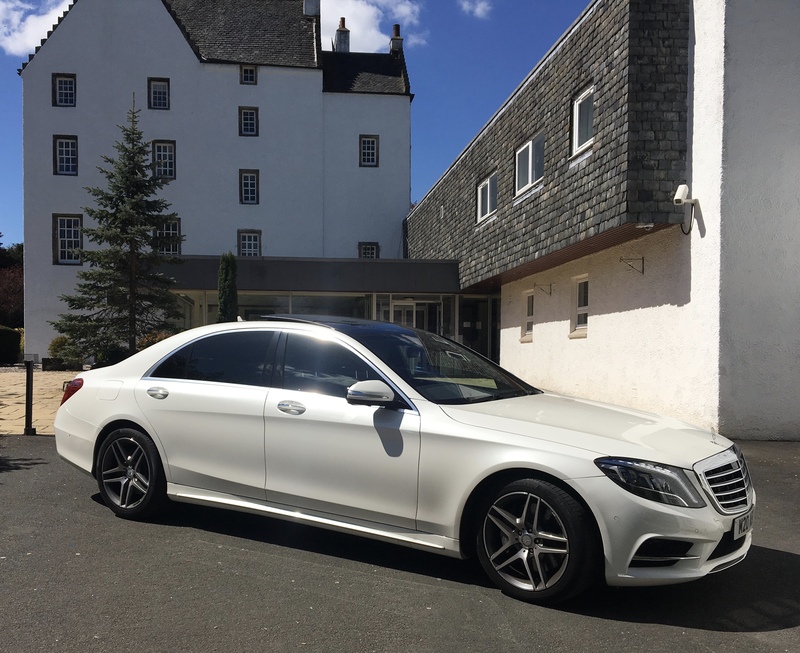 We offer luxury Chauffeur Services within Edinburgh, Lothian’s and throughout Scotland. We provide a consistently high standard of customer service to all our individuals, corporate and VIP clients. Chauffeur Driven Services include Executive Travel, Airport Travel, Weddings and Sporting Events. 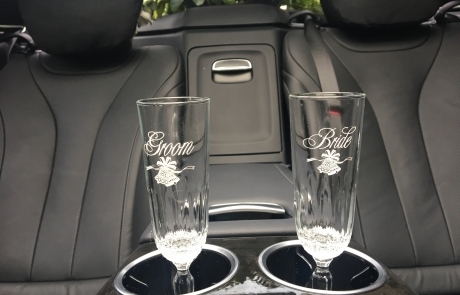 Our chauffeurs are flexible and can accommodate any last minute requests. Their approach is to be friendly and approachable yet thoroughly professional. They are fully briefed on how to provide a discreet and courteous service. We understand that a smart appearance and pleasant personality will contribute to your enjoyment of our service, so we expect high standards of our personnel. If you want to chat with your chauffeur, fine or if you prefer to sleep, work or just relax we understand that too. 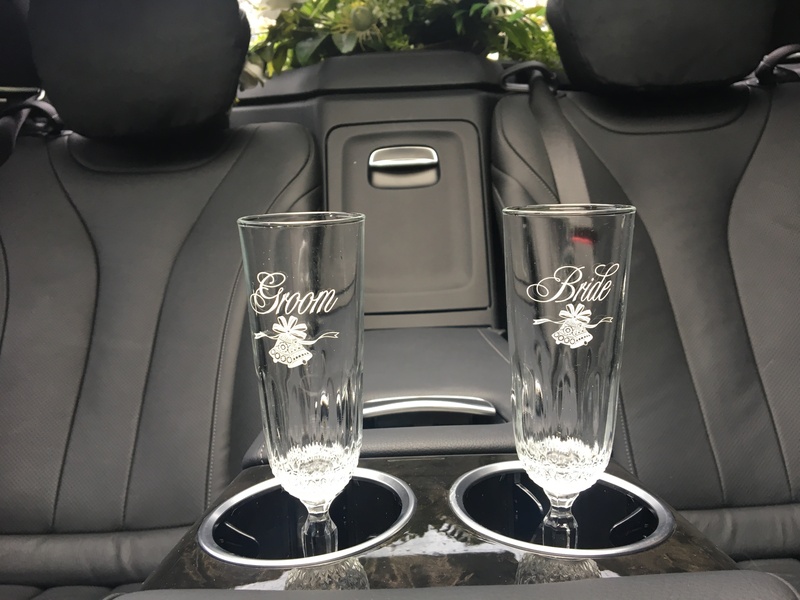 Our chauffeurs are dressed to a high standard and will arrive at the pickup point at least fifteen minutes in advance of departure. 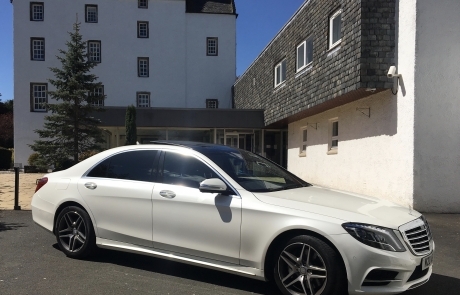 We operate Mercedes V Class’s, which can transport up to 8 passengers however for smaller parties we have the Mercedes S Class LWB, with other makes of vehicles including Audi A8L & BMW 7LWB at our disposal. Without compromising on quality or service, we will provide you with very competitive rates. Please contact us for further information for a no obligation quote.